The role of media and journalism is not confined to news organizations, broadcasting companies or governments — within Africa, a large and growing community media sector is linked to enterprises, civil society, educational institutions and non-governmental organizations (NGOs) that focus on issues of transparency, accountability and governance. The Bloomberg Media Initiative Africa (BMIA) and the Ford Foundation have partnered to establish a Community Media Fund (CMF) to enhance citizens’ access to relevant information that enables the public to support policies and practices that drive inclusive economic and human development locally, regionally and nationally. The CMF will make disbursements to grantees in Kenya, Nigeria and South Africa. AMWIK will work to strengthen journalists’ capacity to investigate, process, and present stories on financial literacy, accountability, transparency and access to justice, and to educate citizen and community journalists. KCOMNET will enhance the collaboration and engagement of community radio in Kenya with other community media in the country to generate and disseminate content on transparency and accountability in their host communities and nationally. 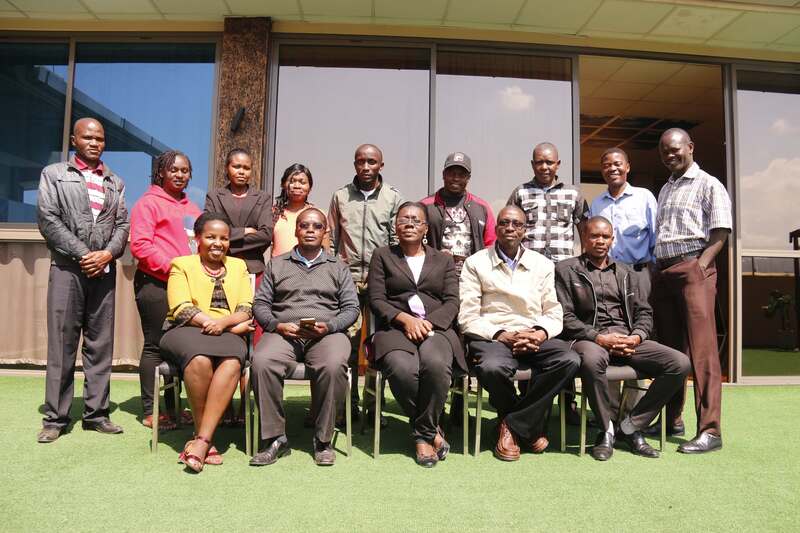 Through a project dubbed Radio Mashinani, Mtaani will use its two radio community stations to improve transparency, accountability, financial literacy and access to data in Kenya’s Kajiado and Nairobi Counties. Through its two monthly community newspapers County Review and Nyanza Today, Media Mechanics will work to carry diverse views and more localized content relevant to community readers, and will develop financial journalism content to disseminate to host communities. Through its leadership of the Nigeria Community Radio Coalition (NCRC), the Institute’s project will work to build the capacity of grassroots community radio stations in order to strengthen citizens’ engagement with transparency and accountability in local governance. The Conversation’s project will generate financial, economic and business related content, identify and established new relationships with communities, and introduce new forms of digital media. WIMN will use their grant to source and distribute content related to business and economics and its impact on women and children. Sonke Gender Justice’s project will use community radio stations to raise public awareness on social and gender justice issues, particularly women’s rights and access to justice. The Academy will work to build the capacity of community radio stations to produce and disseminate informative, objective content in order to increase the quality of independent broadcasting. Through its leading community radio station reaching more than 72 000 listeners on a weekly basis, Radio KC’s project will provide dynamic radio programs focusing on basic financial literacy. For more details on eligibility and application requirements for the CMF’s call for concept notes, please click here.